The whisky doesn’t seem to taste that great, and descriptions such as “antiseptic smoke”, “rubber”, and “beefy” have been used by those who tried it. The key to making good whisky is ageing it the right amount. Therefore today’s supply is determined by decisions made in years past. 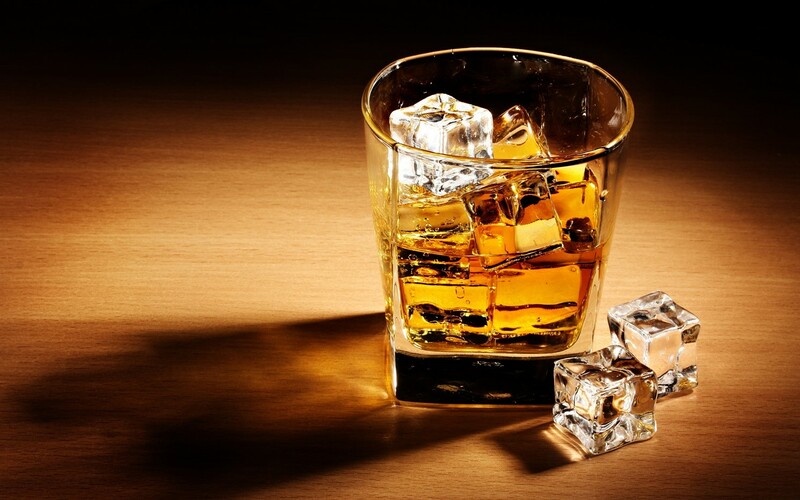 Whisky makers seem to have underestimated the demand for whisky and are currently facing a supply shortage. They could try selling product that hasn’t aged as long, but that can have an “antiseptic edge” to it. Companies thus are trying to get consumers to buy whiskies that don’t taste as good through gimmicks like ageing in space. Read more about the science behind making whisky and why the industry is facing this problem, here. What Does Spending $2.4 Billion On A Submarine Get You?